Bureau Leeters is involved in various projects that aim to strengthen the value chain and trade position of the Jordanian fruit and vegetables sector. In the first half of 2017 Bureau Leeters was part of the team that supported the Jordan Exporters and Producers Association for Fresh Fruit & Vegetables (JEPA) and the Jordanian Ministry of Agriculture in developing a national export marketing strategy. The development process got support from the Dutch Centre for the Promotion of Imports from developing countries (CBI) and the Royal Netherlands Embassy in Amman. Another project works on improvements in the entire Jordanian fruit and vegetables supply chain: cultivation, postharvest and trade. 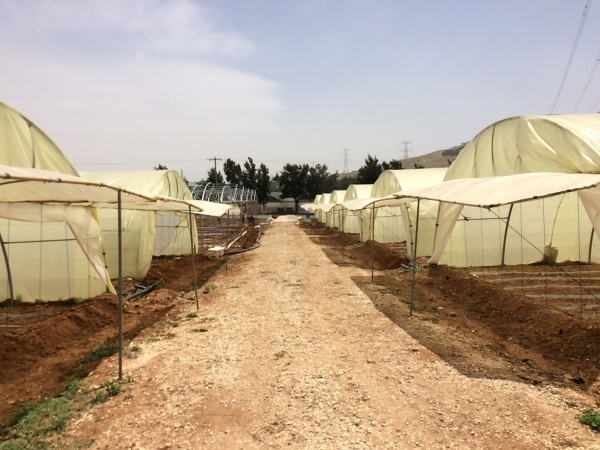 Core activities in this Jordan Hydroponic Agriculture and Employment Development Project (HEAD-Jo) are implementation of modern (Dutch) methods and technology in cultivation and postharvest, training and support in export marketing. In this project Bureau Leeters cooperates with the Jordanian company ECO Consult and Dutch partners Wageningen University & Research, HollandDoor and horticultural companies. The ultimate goal of this project is creating economic value and employment for Jordanians and refugees.